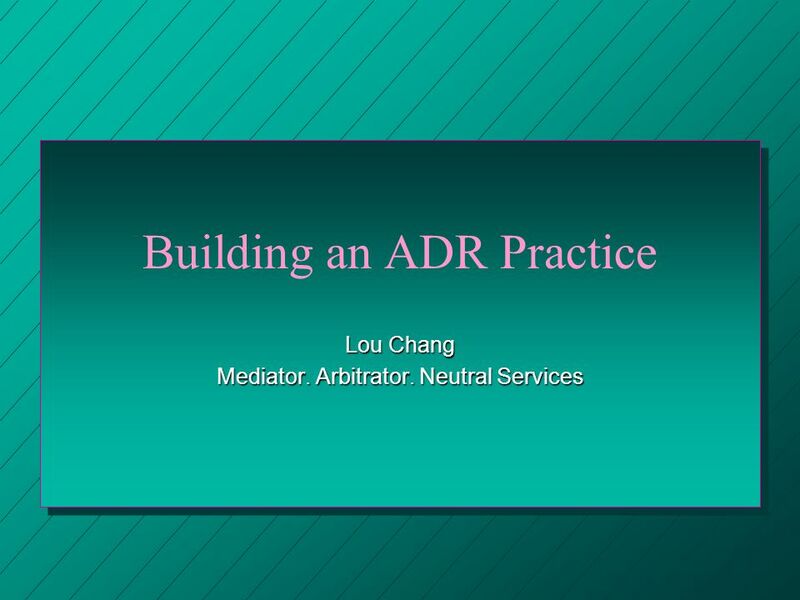 Building an ADR Practice Lou Chang Mediator. Arbitrator. Neutral Services. 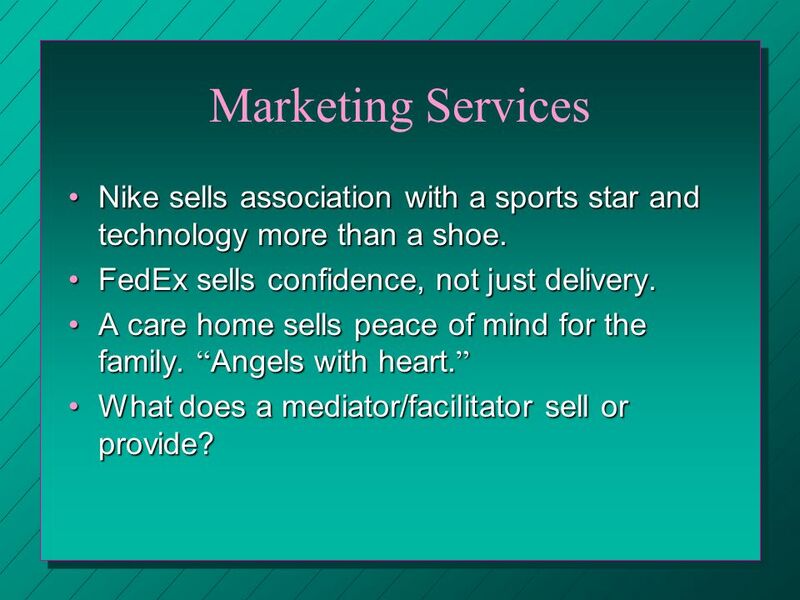 6 Marketing Services Nike sells association with a sports star and technology more than a shoe.Nike sells association with a sports star and technology more than a shoe. FedEx sells confidence, not just delivery.FedEx sells confidence, not just delivery. A care home sells peace of mind for the family. Angels with heart.A care home sells peace of mind for the family. Angels with heart. What does a mediator/facilitator sell or provide?What does a mediator/facilitator sell or provide? 7 Competition Be clear who your competition is. 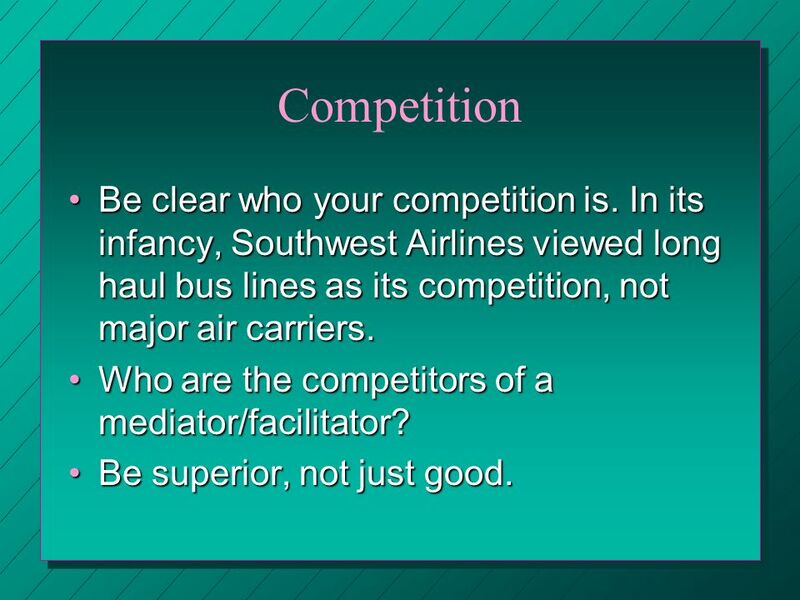 In its infancy, Southwest Airlines viewed long haul bus lines as its competition, not major air carriers.Be clear who your competition is. In its infancy, Southwest Airlines viewed long haul bus lines as its competition, not major air carriers. 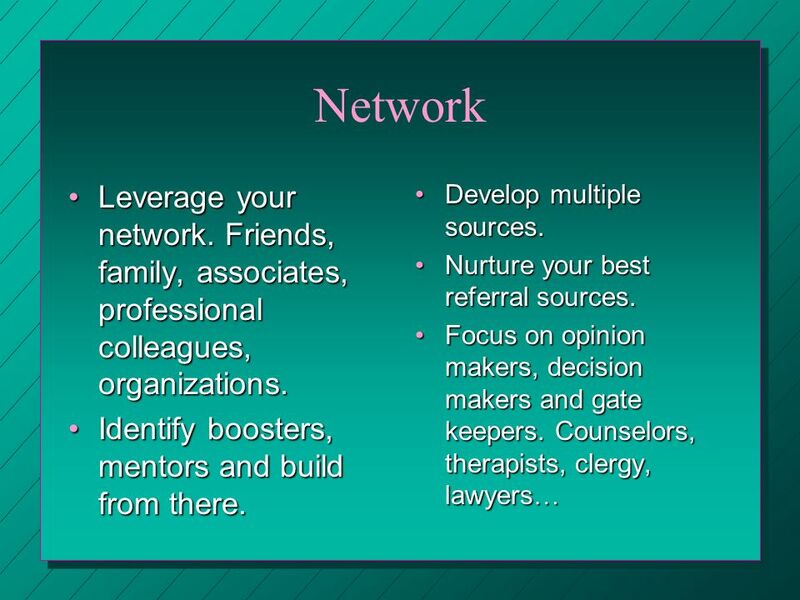 Who are the competitors of a mediator/facilitator?Who are the competitors of a mediator/facilitator? Be superior, not just good.Be superior, not just good. 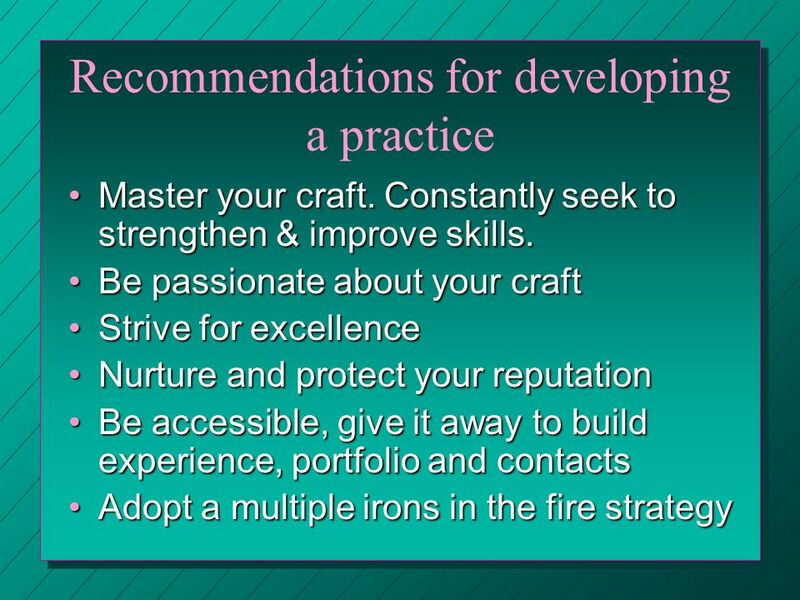 Download ppt "Building an ADR Practice Lou Chang Mediator. Arbitrator. Neutral Services." 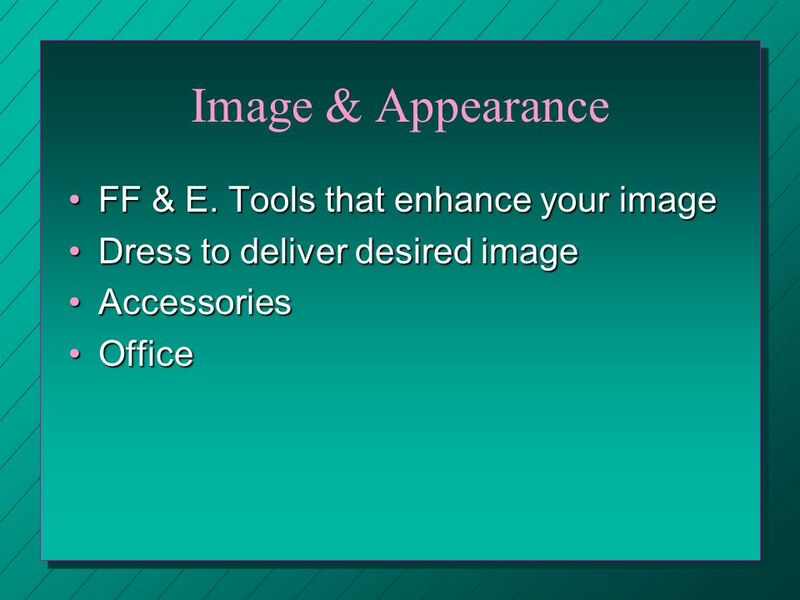 DSD Interactive: (510) Going Out on Your Own: How to Develop a Book of Business December 8th, :30 – 10:30 Santa Clara University, School. ABOUT US “PT is a trend setter institute for Management entrance test preparation.” An institute formed by successful MBA and top rankers in IIM and driven. 7 Key Behaviors of Inlanta Mortgage Loan Officers. 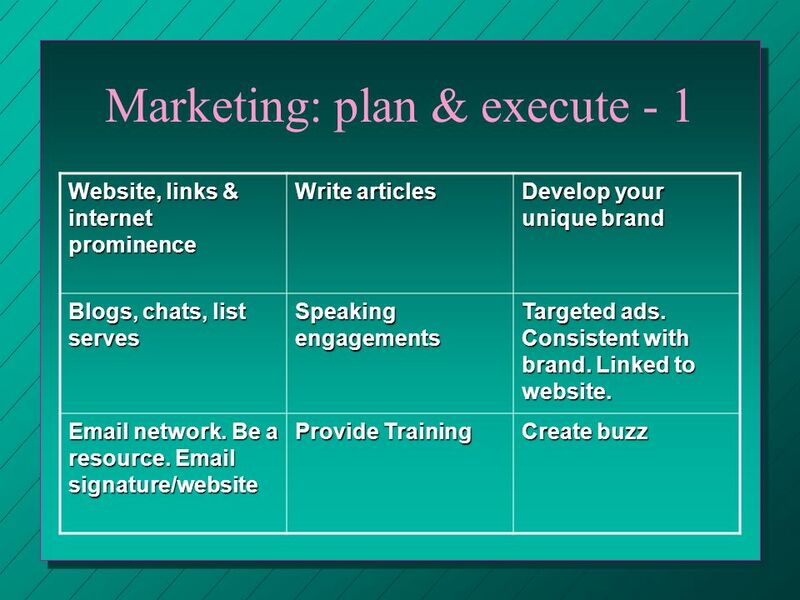 Marketing Your Niche Sally Glick Chief Marketing Officer Sobel & Co. LLC. 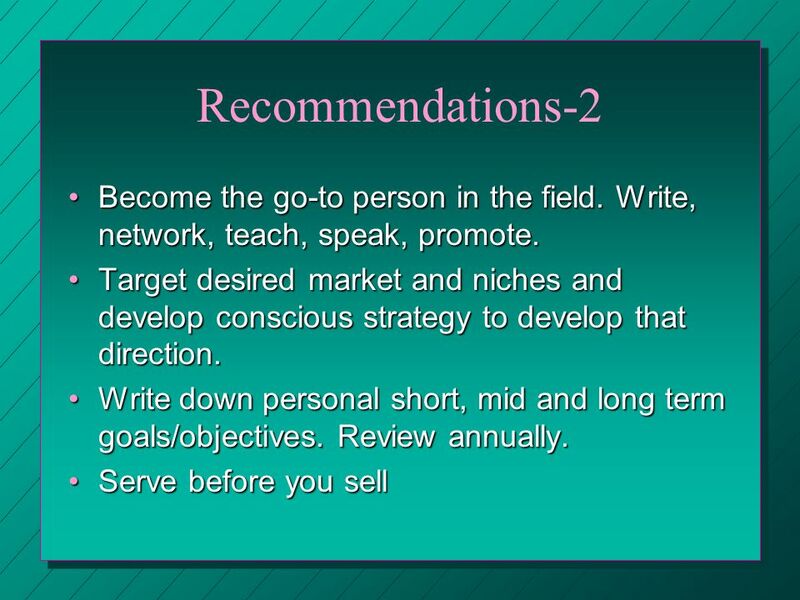 The Job Search Deal By: Marcus Anderson Academic & Career Advisor. 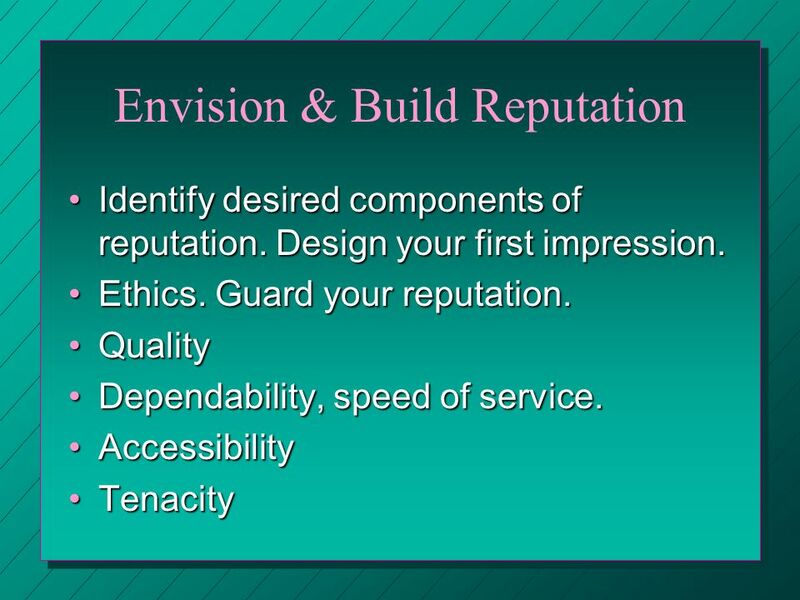 National Industry Standards for Homeownership Education and Counseling Homeownership Done Right Insert your logo here. Products and financial services provided by A MERICAN U NITED L IFE I NSURANCE C OMPANY ® | a O NE A MERICA ® company Products and financial services provided. 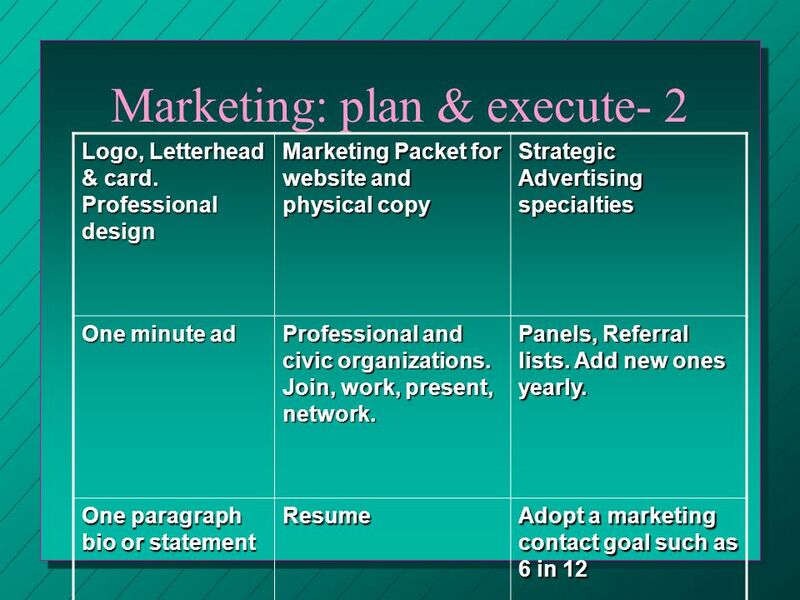 “How to Effectively Market Yourself in the Evolving Business Continuity Job Market” Presented by: Cheyene Haase of BC Management, Inc.
BUILDING AND MAXIMIZING YOUR PERSONAL BRAND Kim Meninger, ‘97, MBA ‘08 Executive Career Strategist BOSTON COLLEGE WORLD-WIDE. 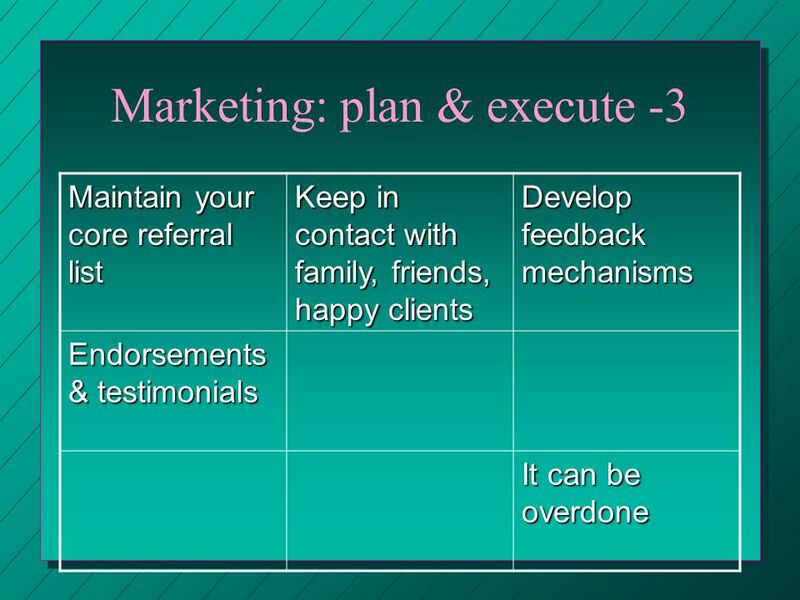 Using Social Media as a Marketing Tool Linkedin session Andrew Greenyer Director, Raise the Roof Marketing 1. 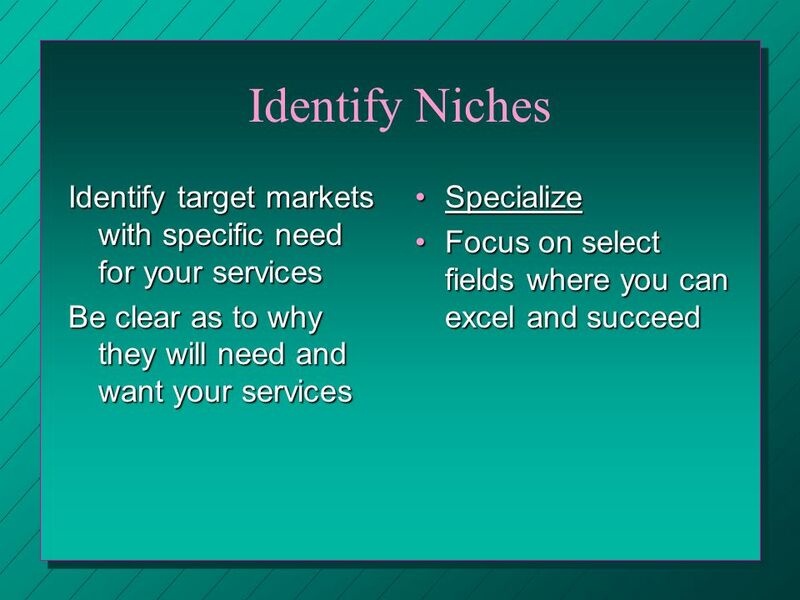 Getting Your Fair Share For Professional Service Providers.